Jun 2018 Whether you went backpacking through Asia, or just ate Ramen around the corner, chances are that once you’ve been acquainted with one of the Asian cuisines, you’re eager for more. Luckily we have all the Asian cook books you need. If you’re Dutch, you might expect something similar to a recipe named “number 38”. But we’re happy to tell you that China: the Cookbook is nothing like that. If you want to know what real Chinese cuisine looks and, more importantly, tastes like, we’ve got the right book for you. 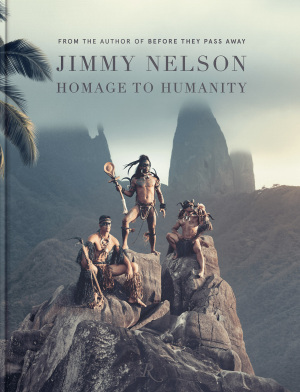 China: the Cookbook features over 650 traditional, and less traditional recipes from the Red Dragon that will surprise you as much as they will please you. 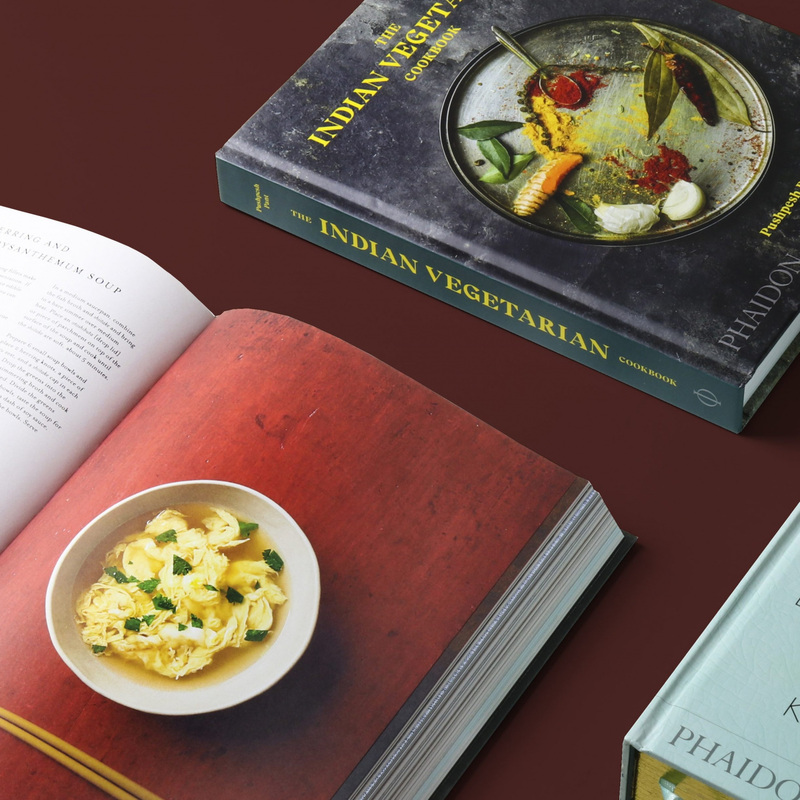 After his bestseller India: The Cookbook, Pushpesh Pant is back with a vegetarian cookbook for the Indian kitchen. With 150 easily manageable vegetarian Indian recipes that cover drinks, breakfast, lunch, dinners, desserts, and more. Curry anyone? 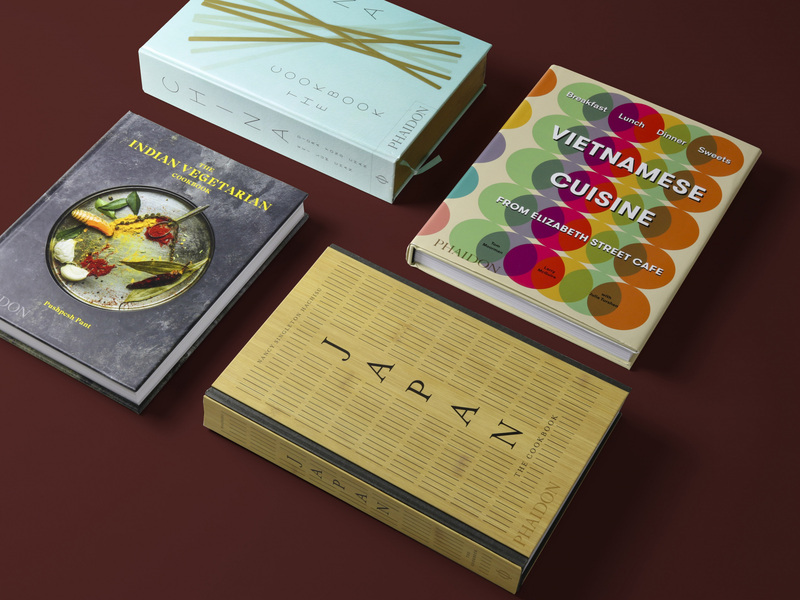 In a way that mimics a classic wooden Japanese binding, Japan: The Cookbook offers almost 500 pages of delicious recipes, originated from the Land of the Rising Sun. This book helps you become an absolute senpai in the Japanese kitchen, with oishī soups, noodles, rices, pickles, one-pots, sweets, and vegetables, all presented in a clean aesthetic way, just like the Japanese do. Sugoi! Thinking of opening your own Momofuku? Korean Street food is hot. So hot, you’ll see it everywhere. Little Korea helps you master the Korean cuisine in a handy format. Australian Masterchef-contestant Billy Law shares some of his best Korean recipes that either put a smile on your face or sweat on your sideburns. Little Korea demystifies a diverse, inventive, and completely delicious cuisine that has been a huge influence on global food trends in recent years. Eat like a local. Talking about Asian street food; we can’t dismiss the Vietnamese of course. Whether you’re planning on eating a Bánh mì sandwich (with or without coriander, we’ll leave up to you), or enjoying a nice chilled Pho; Vietnamese Cuisine is the book you need. All recipes are brought by Elizabeth Street Café, one of the world’s leading French-Vietnamese restaurants. In Dutch, the word “ramen” means “windows”. In Japan, the word “ramen” means soul food. To prepare your best Ramen yourself, Ramen-Topia offers over 60 recipes that cover the four main types of the Japanese noodle soup—tonkotsu, shoyu, miso, and shio—as well as making toppings, noodles, and broths from scratch. Even vegan and gluten-free options are instructed and everything is presented with beautiful illustrations. A cookbook all about the iconic Japanese noodle soup—and current hipster obsession—ramen. Not to name names, but for some of us at MENDO (ahumm..) cooking seems to be rocket science. Luckily we have a book named Quick and Easy Thai Recipes, which provides 100 (you guessed it) quick and easy recipes from Thailand that can be prepared simply in thirty minutes or fewer by home cooks of all levels. A wide array of delicious dishes, presented in a way that even the cooks with two left hands can make something out of it. No more excuses. 100 authentic Thai recipes that can be prepared simply in thirty minutes or fewer by home cooks of all levels. Tired of noodles, rice and soups? 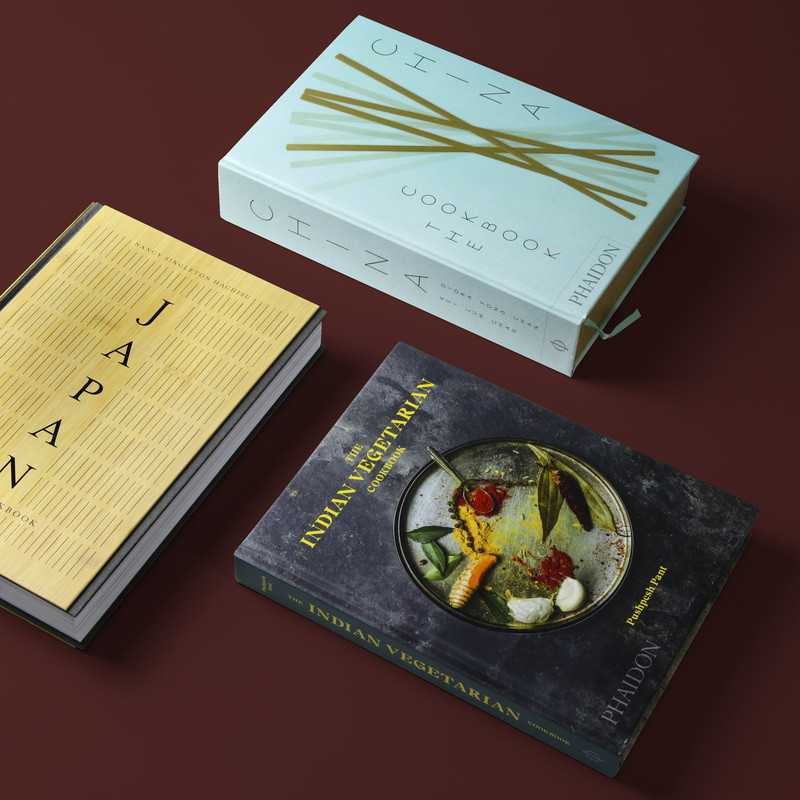 Check out the rest of our cookbooks here. In October MENDO has released Martin Garrix: LIFE = CRAZY. The photographer behind this unique view inside the life of the #1 DJ is Louis van Baar. Here's an introduction. MENDO eCommerce Site Of The Year! We try to stay humble at all times, but with news of this magnitude we simply can’t: MENDO.nl is eCommerce Site Of The Year at Awwwards. And that's massive!